Air Canada Makes Public Declaration of No Violas in the Cabin | LEARN TO PLAY THE VIOLIN FOR FREE! 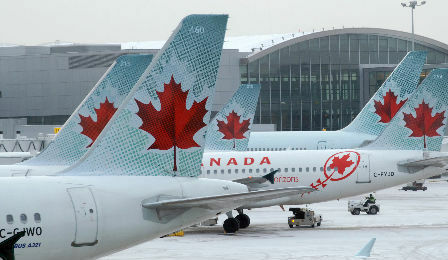 Air Canada has today published a detailed explanation of its musical instrument transportation policy – declaring violins and cellos are permitted to be taken within the cabin, but violas must be transported within the hold. This entry was posted in News and fun and tagged Air Canada, airline, cello, policy, viola, violin. Bookmark the permalink.